This is the place to be if you are looking for a top quality, affordable roofer in Dallas, Texas. We have been exceeding the expectations of clients in this area since 1983, and this is a level of experience that is hard to match. At the same time, we recognize the fact that roofing materials (such as shingle, tile, and metal roofing) and roofing installation techniques advance as technology evolves, and we have always remained on the cutting edge. The city has been experiencing rapid growth over recent years, and this brings more and more opportunities on every level. 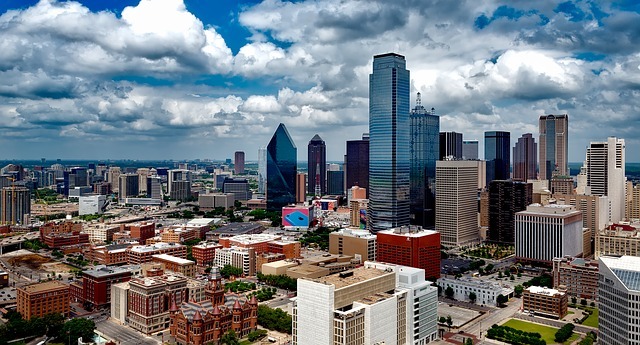 There are countless places of interest in town, including the Cotton Bowl, the Dallas Zoo, the George W. Bush Presidential Center, the Perot Museum of Nature and Science, and the Dallas World Aquarium just to name a few. We are proud to be able to provide roofing repair and home remodeling services to residents of this world-class city, and we look forward to making many new friends in the future. If you are in Rawlins, Meaders, Kleberg, Lakewood, Deep Ellum, Pleasant Grove, or any other part of Dallas, Texas a roof leak repair and replacement resource will always be just a phone call away. If you need a roof repair or replacement in Dallas, in many cases, it will be covered under your homeowners insurance policy. Most people don’t have any experience filing claims, and insurance companies are often going to try to deflect responsibility if it is at all possible. We fully understand this dynamic, and we have built our business model to be able to respond to it. When you engage us to complete a roof replacement, or roof leak repair project, we will advocate your interests and communicate directly with your insurance provider. 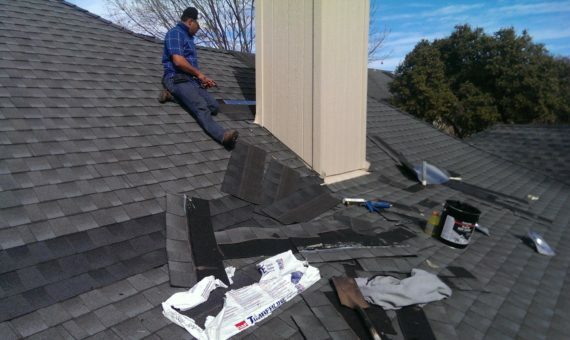 This is a level of service that sets us apart from many other Dallas, Texas roofers. Since we have been in business for over 30 years, we have the ability to source top quality roofing products at very competitive prices, and we are glad to pass the savings along to our customers. Our technicians in the field are the best in the business, and the systems that we install come with solid guarantees. Whenever you need a roofer in Dallas, Texas, give us a call at 972-231-7663 and we will take care of the rest.